The price is very reasonable. Rather responsive to the request. One shortfall being possibly overpacked schedule and hence can only arrange appointment for couple of days later. Overall service is good. Patient, cheap and good service. Definitely will recommend to others. Price is reasonable. Owner and electrician are very professional and reliable. Electrician is arrived early, finishes ahead of time, very tidy and skilled at his job. Highly recommended. 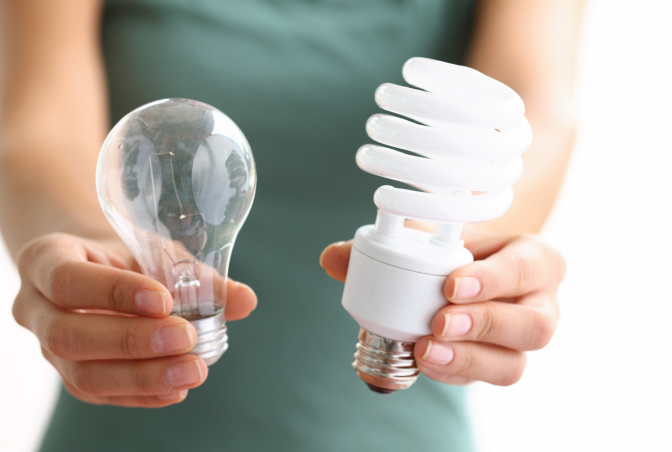 What's included in a typical lighting & wiring service? 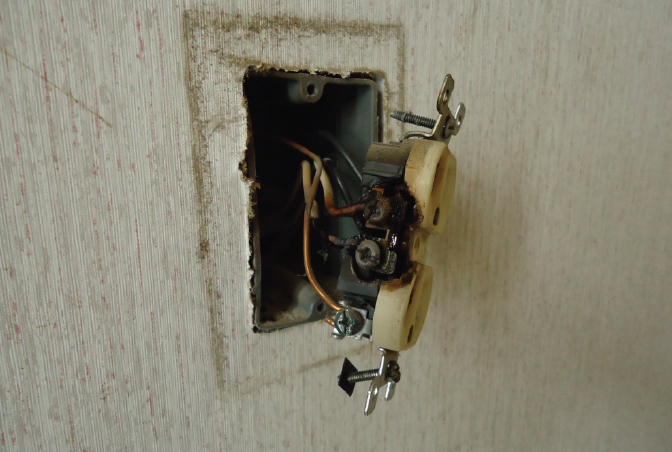 The service provider will inspect the lighting or wiring work that you are hoping to have repaired or installed. 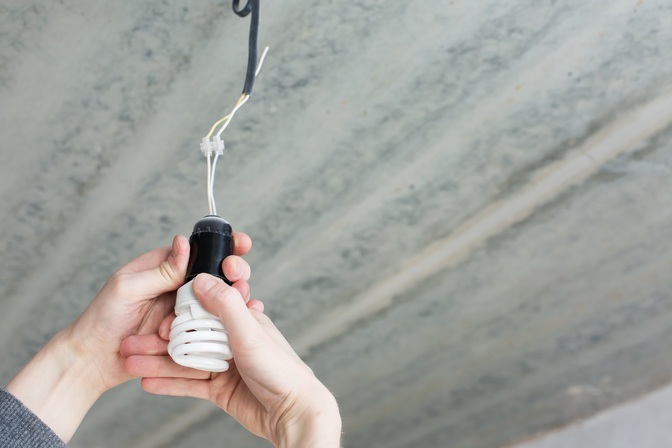 Whether you want lights, three phase wiring or ceiling fans, our electricians should be able to install anything you might need.